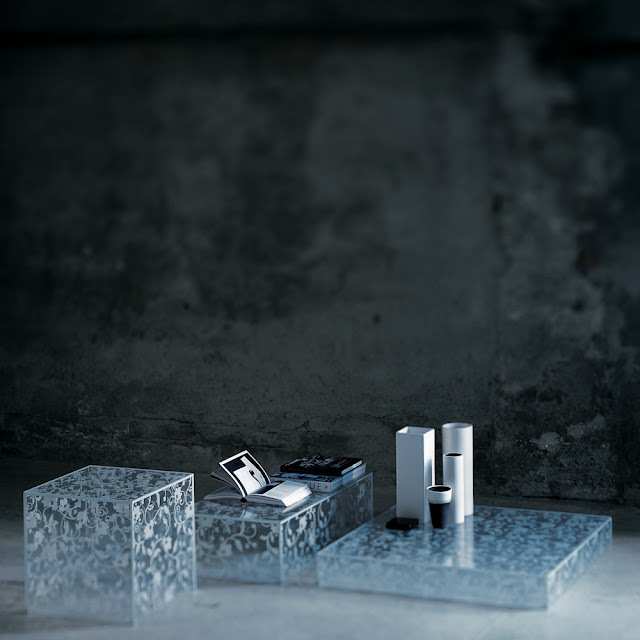 SLEEK Domino LOW Mirror Coffee Table | MIRRORED Glass Furniture - Glas Italia Domino modern glass end tables. 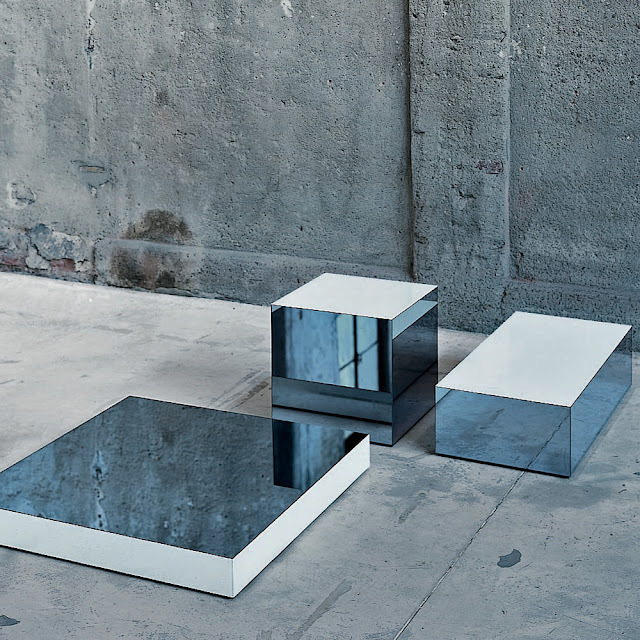 These ultra modern cubist tables appear like Donald Judd art pieces in a barren landscape. Designed by Italian designer, Piero Lissoni, these are perfect for use as island tables in a large space, end tables, low coffee tables, etc. Each table is handcrafted at the prestigious Glas Italia workshop in Macherio, Italy. These are a series of parallel piped shaped low tables, obtained by gluing 45° chamfered glass plates. Available in laminated extralight glass with floral decoration or in reflecting lacquered glass in monochromatic or bichromatic version (sides and top in two different colors). The Domino coffee tables are available in three sizes. The floral printed glass coffee tables have a decorative and elegant look versus the lacquered finish which is ultra-modern and minimal. 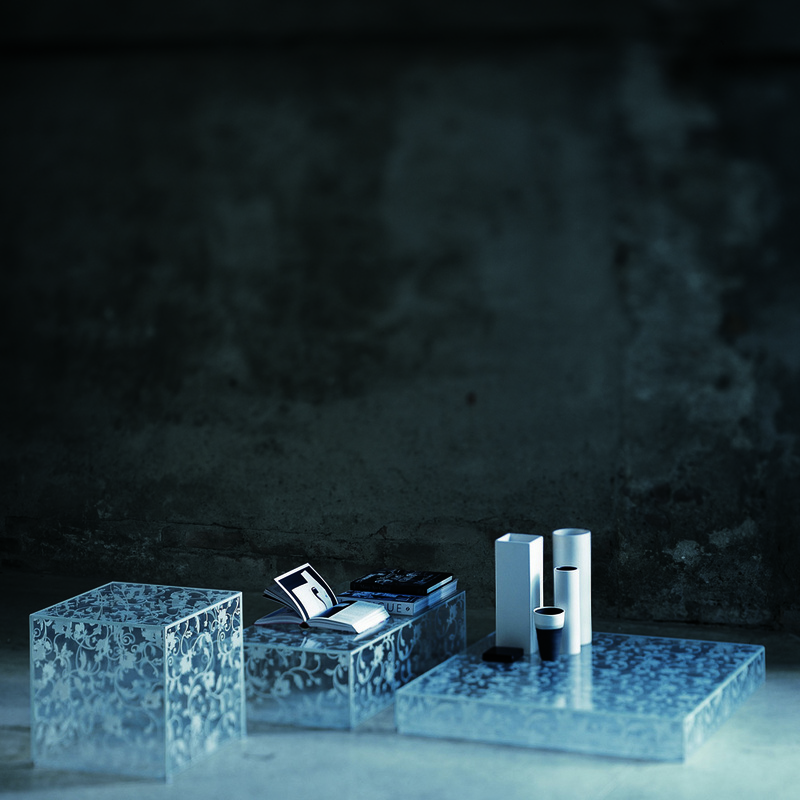 Stardust is proud to feature the refined contemporary modern Glas Italia furniture collection. 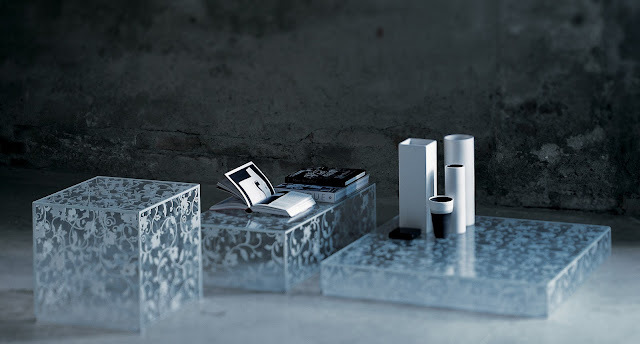 Truly exceptional Italian glass design furniture for the perfect dining room or living room area. 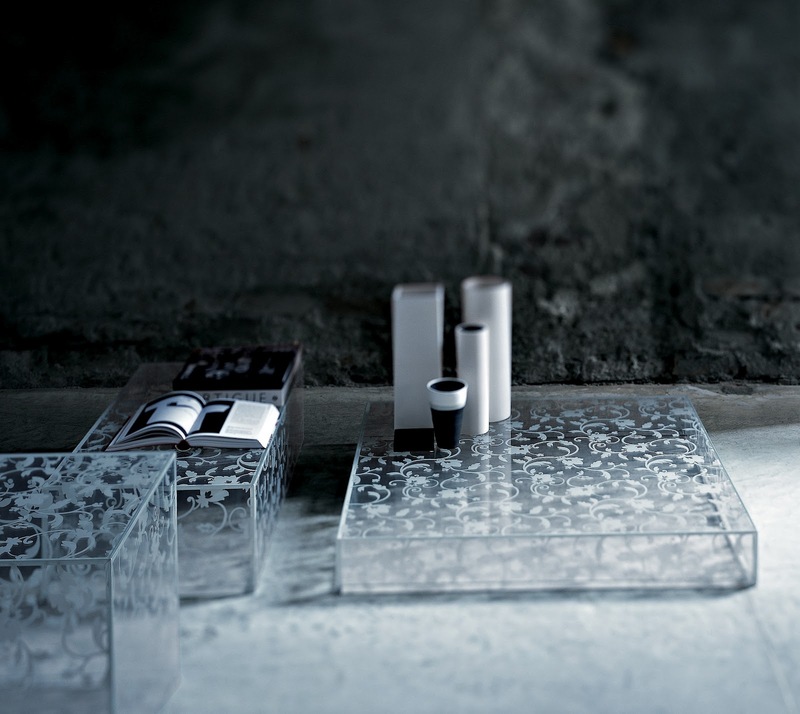 Beautiful design is all about the details and that is especially the case for glass design. The exquisitely designed glass furniture collection includes coffee tables, shelving units, dining room furniture, bedroom furniture, bookcases, chairs, shelving, sofas, credenzas and much more. 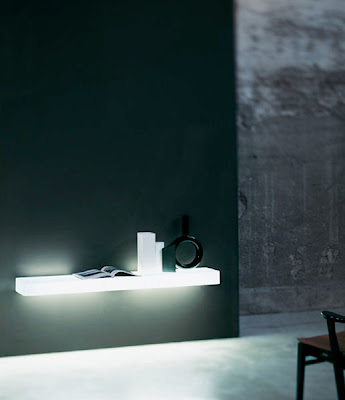 With a team of creative and extremely talented designers like Ettore Sottsass, Jean-Marie Massuad, Johanna Grawunder and Piero Lissoni, Glas Italia creates world class glass furniture. 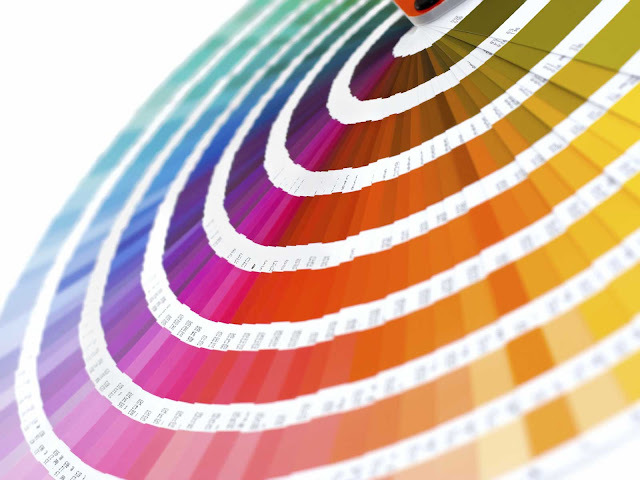 Each Glas Italia piece is hand crafted by skilled craftsmen in Italy.